The Capital Area Science and Engineering Fair (CASEF) began in 1957 with a lesson in character. Dr. Thomas Bowman Jr., a local physician started the fair to teach his 12 year old son, Tom, a lesson. His son considered himself ‘the smartest person around.” Dr. Bowman took him to see the Westinghouse Talent Search exhibit in Washington D.C. After viewing the displays, Tom admitted, “Dad, there are some people smarter than I am.” This was enough to convince Dr. 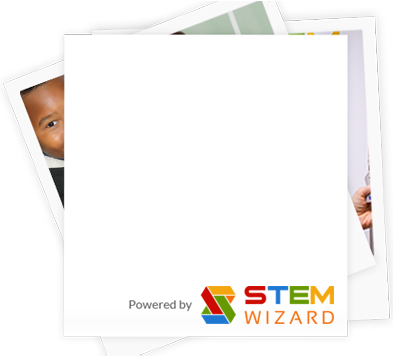 Bowman of the importance of science fairs and coordinated with the National Science Fair to establish a local affiliated fair. With the sponsorship of the Patriot-News Co., the first fair was held at the Zembo Mosque with over 450 projects from students from 50 schools in seven counties. CASEF has been an annual event in the Harrisburg area for 61 years. 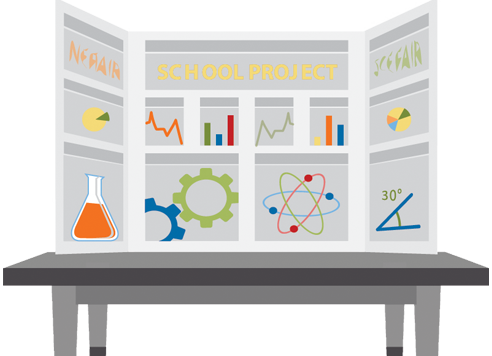 Science education opportunities offered through CASEF help students develop research methods, hone problem-solving skills, and refine both visual and oral presentation techniques through fair preparation and experience. 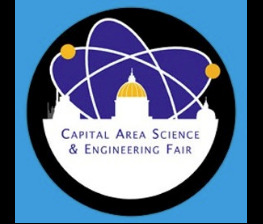 All public and private schools in our 34 county central Pennsylvania service area are eligible to register to participate in The Capital Area Science and Engineering Fair (CASEF). Senior division grand champions advance to compete in the Intel® International Science and Engineering Fair® (Intel ISEF); the highest scoring projects of the junior division enter the Broadcom® MASTERS® competition. Students attending these prestigious competitions from the Capital Area have had remarkable success and recognition. CASEF is a PA EITC Innovative Educational Program and a 501(c)3 MISSION STATEMENT: Our Mission is to inspire a greater interest in STEM (Science Technology Engineering Math) studies and encourage students to conduct creative research with the opportunity to present their projects for evaluation by the professional STEM community. VISION: The Capital Area Science and Engineering Fair will become the venue to connect bright and motivated young scientists with this region’s industry, academia and professional organizations to promote economic development within Central Pennsylvania. Introducing students to the science and technology opportunities within our region will facilitate the cultivation and retention of a tremendous resource – our youth. REGISTRATION DEADLINE TUESDAY JANUARY 8, 2019. ALL forms and information must be entered/uploaded by midnight. TEACHERS are reminded to email the inventory form as well to complete the registration process. Category Selection Committee meets January 12th to select fair entries. Any corrections are due before January 17th. Project numbers will be assigned AFTER January 17th. The receipt of a project number will be notification of acceptance to the fair. The CASEF fair will be held at Harrisburg Area Community College located at 1 HACC Drive, Harrisburg, Pa 17110. Our office is in 221 Blocker Hall. Mon March 4th 4pm – 7pm Set up and certification. All projects must be registered in the lobby of the Select Medical Building and set up in Blocker Hall. Each project MUST be certified by CASEF staff or it will be disqualified. The Capital Area Science & Engineering Fair would like to thank the following companies and organizations for their tireless support. please contact Ms. Valerie Knowles for more information.